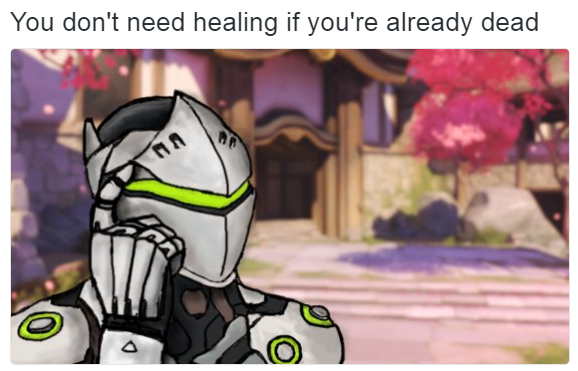 They Need Healing! is a game where you play as Iris, the Support. 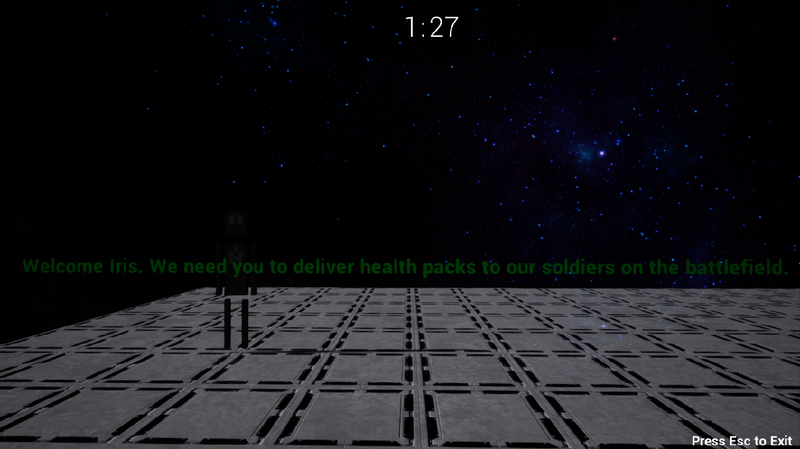 Your job: deliver health packs to all of the soldiers on the battlefield while avoiding the light of the Drones. Hi MySystemLagz, my system lags even more, sadly my potato wasn't able to play it properly (did deliver around 5 healthpacks but it was too laggy). My specs as a kind of benchmark: Pentium 987 processor, 4Gb RAM, Intel HD Graphics. Gameplay is ok, I feel bad because I didn't test it out to the end. But performance and optimization is pretty bad, aside from the lag the download is 500Mb, dunno if all UE4 games are like that. I liked the soldiers expressions, they are kind of cute. 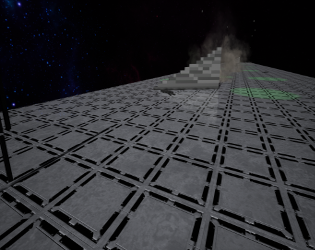 I was expecting a comment like this, my toaster is able to run this at a solid 30 FPS but then I added the skybox and that quickly decreased to 20 FPS... Next time I look more into optimization and changeable graphics settings. They're not dead, its more like they're ALMOST dead. There's a big difference between the two. 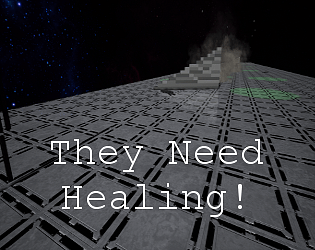 Might just be me but i would like it more if you put a helath mechanic in so you slowly lose health if in gas and maybe someway to escape from green holes. 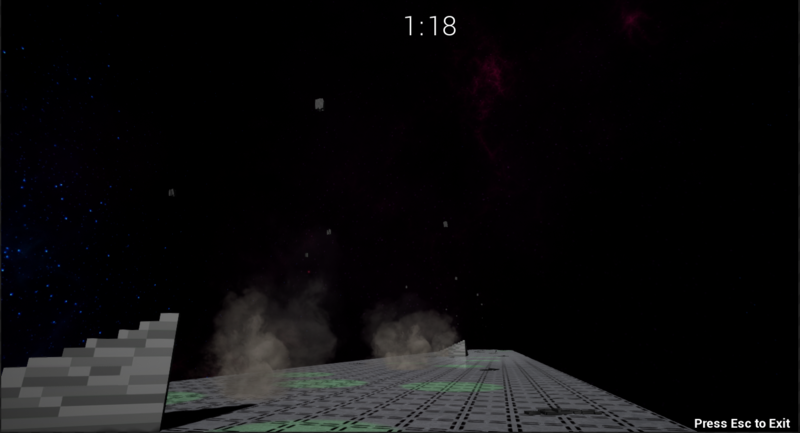 Please Rate My Game.